Now, get a smooth and stunning finish while applying eyeliner. How? Ladies! Check out these 7 beautiful and easy-to-do eyeliner styles that are best suited for Indian eyes. Does it every happen to you that you try on a new makeup style just to find out that it doesn’t quite suit your face even though it looks gorgeous in the pictures online? Well! That’s to be expected. With the big doe eyes and the luscious skin, the Indian skin tone, face shape, and features are quite unique. So the typical makeup styles, particularly eyeliner may not always suit you. To help you out in this predicament, we have curated a list of 7 different eyeliner styles that are most suited to the Indian eyes. 1. 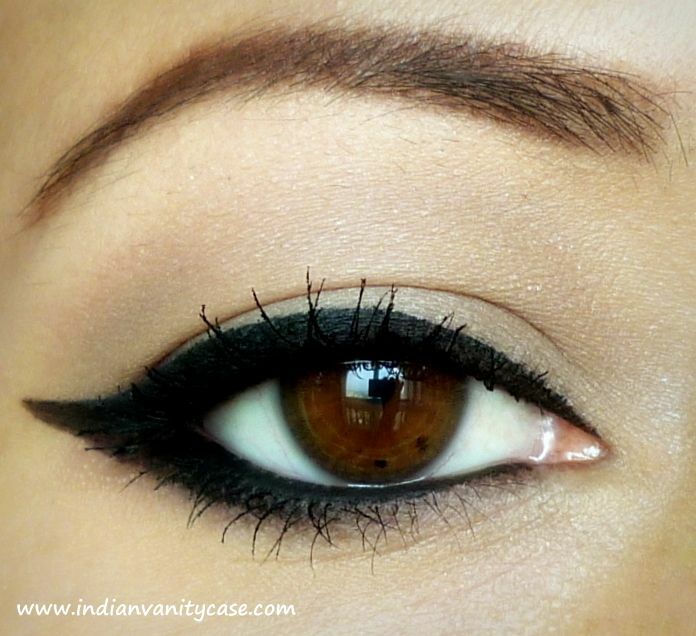 Delicate cat eye: The cat eye is one of the most loved eyeliner styles, and it is one that looks fantastic on Indian eyes. It is a very versatile style and can be worn for a day time setting when you are going to work, or even if you want a minimalist makeup look for a party. Since this style is quite delicate it needs precision when being applied. 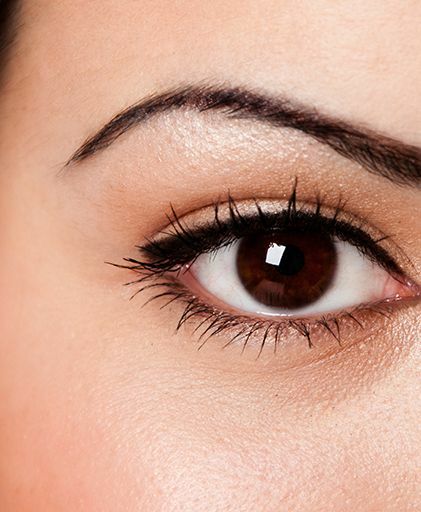 It is best to opt for a liquid liner, or a pen style liner to get a close and fine line along your eyelashes. 2. 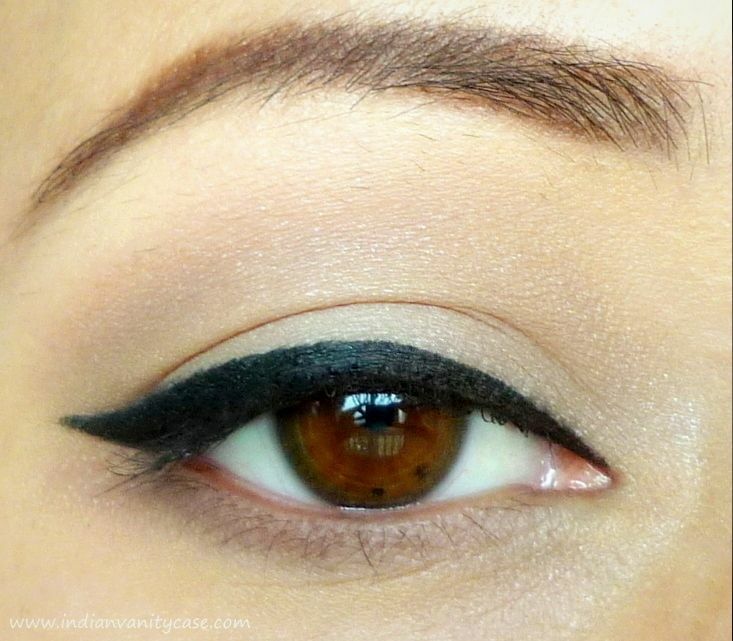 Dramatic cat eye: When you want to add a little bit of drama to your look, this is the style to go to. After drawing the basic cat eye, you just need to make the strokes bold and fill it up to add a strong definition to the eyes. Opt for a gel liner for this style as the brush makes the application quite easy to handle. 3. 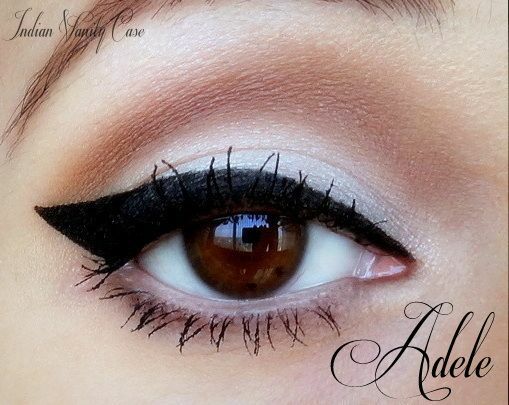 Bold winged liner: To draw the bold winder line, start by drawing an upward flick from the outer corner of your eye. Next draw a line from the inner corner and extend it to meet the outer tip of the flick you previously drew. 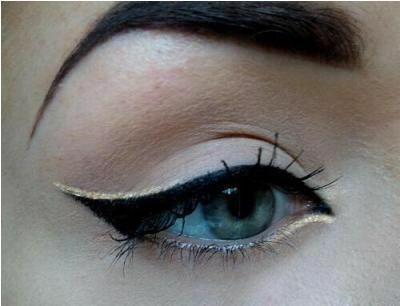 Using a liquid or gel liner fill up the gap right up to the eyelashes to create an eye-catching winged liner style. Since the lines need to be drawn with precision, opt for a pen-style liner. 4. Dual shade flick: The dual shade style is very popular in the bridal beauty circuit these days. Draw a regular stroke of eyeliner along your lash line and add a slight flick at the outer end. Thicken the line as you desire till you are satisfied with the stroke size. Next, using a contrasting color draw a delicate line along the border of your eyeliner starting from the center of the eyelid to the outer end of the flick. Follow the same method along the lower lid from the inner corner till the center of the eye. 5. Basic smooth: The most basic style is the smooth eyeliner. You can achieve this look using any of the tools from liquid, gel, pencil liner etc. Start from the inner corner of the eyelid and draw a stroke along the lash line in one fluid motion. End the stroke at the outer corner of your eye without a flick, or winged style for a simple yet stylish look. 6. Smokey cat eye: The smokey cat eye involves the basic cat eye but with the liner smudged along the outer end of the strokes. It is best to use a pencil liner for this style as it is easier to smudge. 7. Double lined: The double lined eyeliner showcases two strokes, one along the upper lashline, and the second along the lower. However, the highlight of this style is that the two strokes come close but do not touch each other at the outer corner of the eyelid. Use a gel liner for this style as the brush allows for more freedom of application resulting in a smooth and stunning finish.